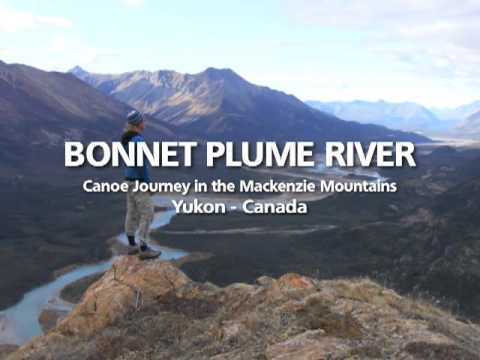 The Bonnet Plume is an exciting river for experienced paddlers, with frequent rapids up to class III and isolated stretches of class IV and V. It’s located in one of the most remote and pristine places in the world: the upper reaches of the Peel River Watershed, a roadless and almost entirely untouched region of sub-arctic mountains and rivers nearly the size of Scotland. 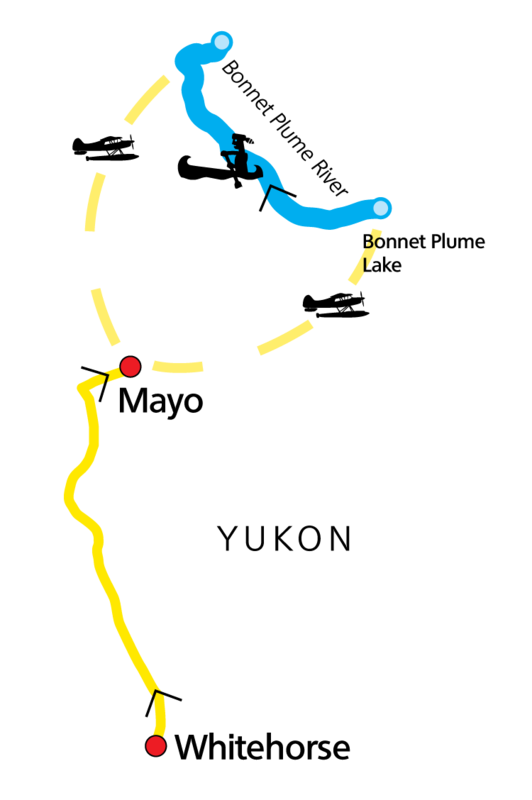 We’ll have time to explore some of the mountains and hot springs along the way. 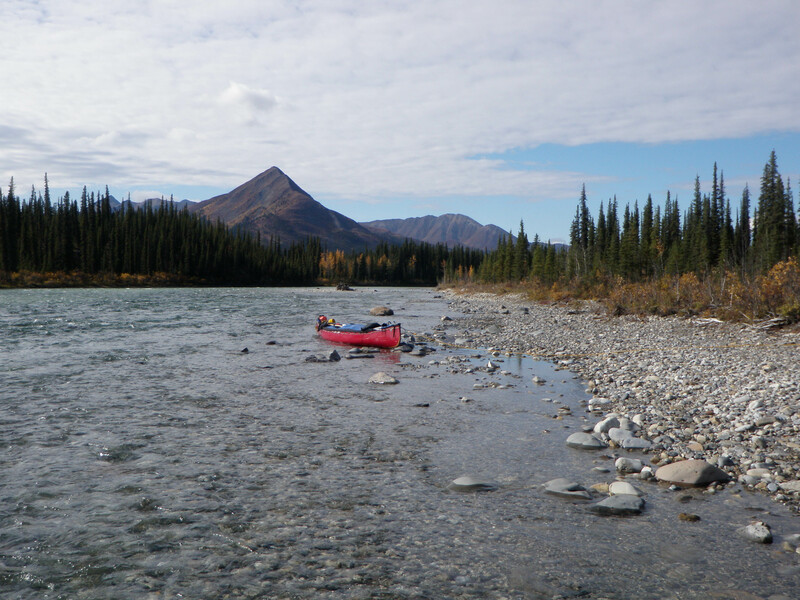 Our program begins with a day of hands-on practice and instruction on the less remote, but equally fun, Tatshenshini River near Whitehorse, which will give the group a trial run on conditions similar to those we’ll find on the Bonnet Plume. 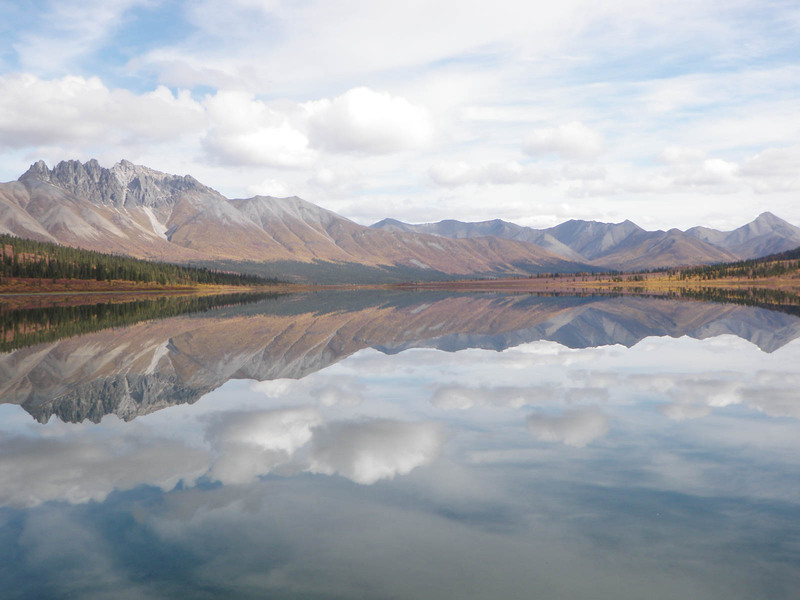 Get ready to be amazed on this twenty-day canoe expedition into the heart of the Yukon wilderness. 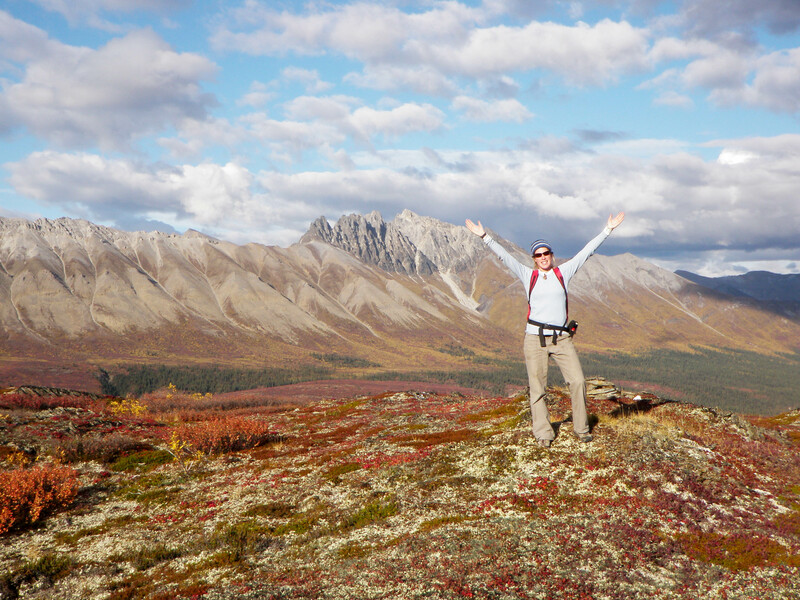 We’ll spend Day 4 hiking in the beautiful mountains and awesome views surrounding Bonnet Plume Lake. After only a short stretch on the Bonnet Plume River we will encounter the first class II-III water in the Rockslide Canyon. 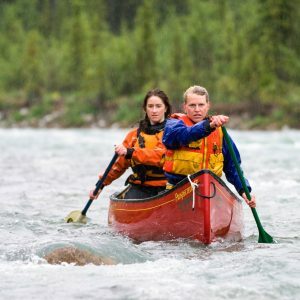 The river presents itself with a pleasant and steady current with the occasional chute – some to be run, some to be scouted first. Today we continue through some rock gardens, with boulders to keep things interesting. 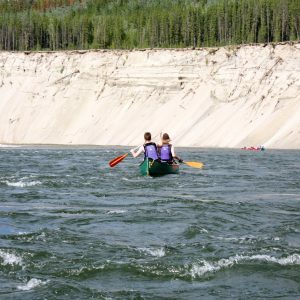 After the first days of excitement on the river, today offers a welcomed relaxing paddle on a substantially braided river to the next camp. 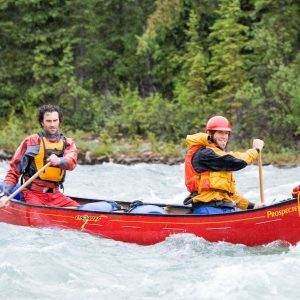 Once again you will get the opportunity to show off your paddling skills as you negotiate another canyon that calls for some demanding maneuvers. After the canyon, the river flows with steady class II-III whitewater and bigger waves. Today will provide some time to soak in all the unforgettable moments on the river over the past few days as we take a break from paddling and go on a day-hike to one of the surrounding peaks (6 hours return). 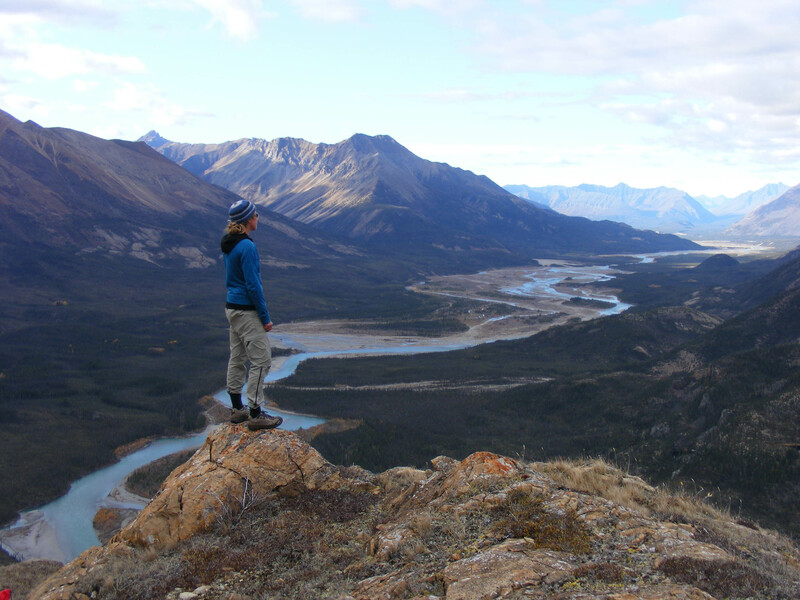 The river presents some easier water today, so we’ll take the time to enjoy the wildlife, the scenery and possibly go on an other hike. Today’s paddle will bring us to Fairchild Creek; a particularly beautiful part of the Bonnet Plume River. As the river continues throughout broader valleys we’ll hike to Fairchild Lake today (4 hours return) and also have the chance to visit a remote hunting outfitter’s camp. 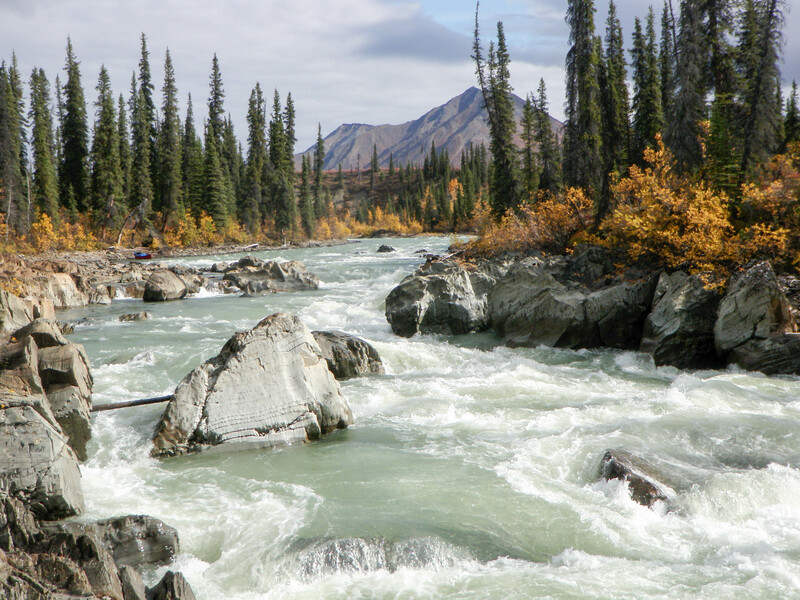 Even though we are leaving the whitewater of the river behind, the current is still strong as we head towards the Peel River basin. 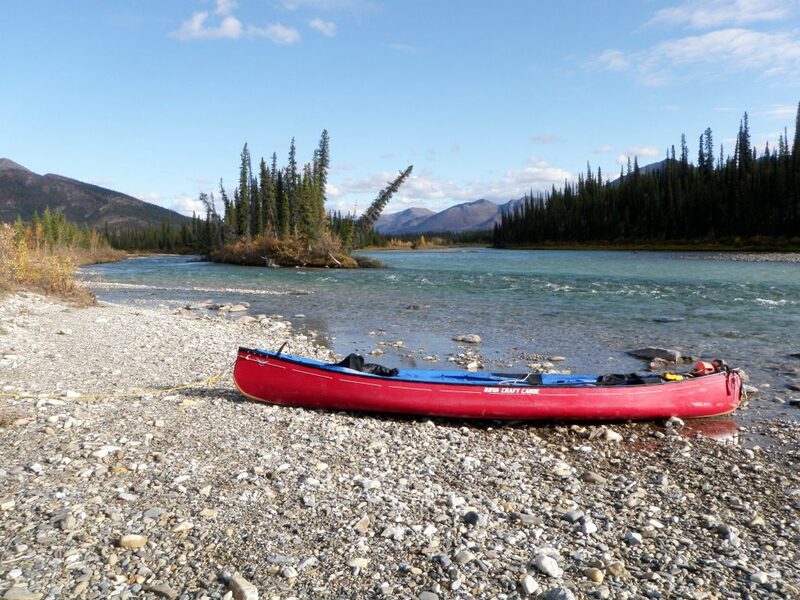 Today we will explore the Peel Canyon as we join the Peel River. We will encounter the last class II whitewater before we leave the canyon. 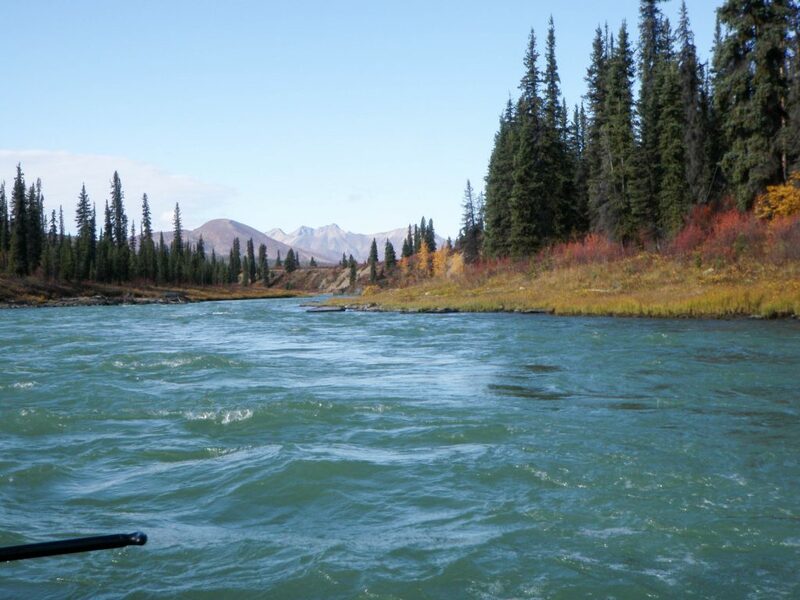 Our final day on the river will impress you with the shear beauty of this magical landscape as we make our way towards our last camp.